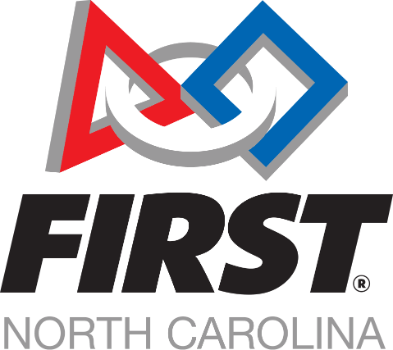 FLL Jr. Expo events are open for all registered teams in North Carolina to showcase their LEGO models and Show-Me Posters from the current season's challenge. Teams are interviewed about the work they have accomplished and how they accomplished it together. Additionally teams are engaged in different engineering and specific season related activities. We end our time together with an awards celebration and lots of great smiles! Share your mission with the FIRST North Carolina community! Good Luck to Teams from the ISS!